REDUCED $15,000. VACANT. 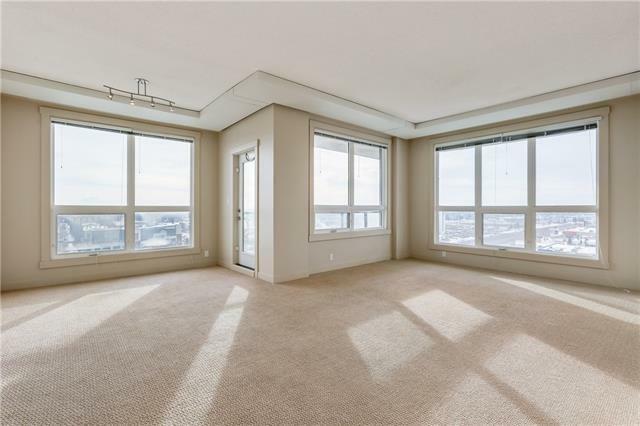 A FABULOUS OPPORTUNITY.The Westminster.A choice 16th floor Corner Unit w Sunny unobstructed panoramic views to the south & east. 1,030SF, 9' ceilings, numerous large windows provide an abundance of natural light throughout the day. 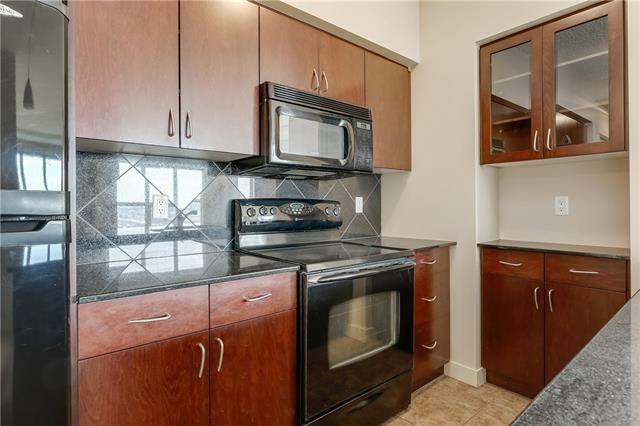 Vacant, cleaned & freshly decorated in contemporary colours.Features include: 2 large bedrooms, 2 full bathrooms, huge living rm ideal for large furniture placement & dining area both w fabulous views.The kitchen has numerous full size maple cabinets, granite counters & flat island ideal for the cook & home entertainer. The 2nd bedrm & full guest bathrm are situated across & away from the master. Great for privacy for room mates & as a mortgage helper to reduce costs. 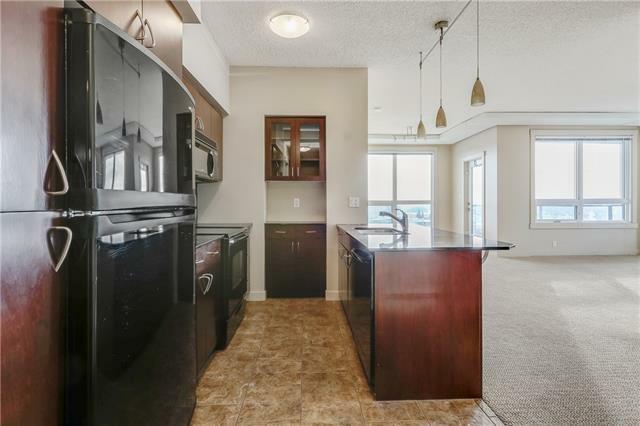 The over sized foyer w mirror, 2 large closets & adjoining laundry is a luxury that doesn't intrude on the large open living area.At an affordable price this condo is sure to impress the new home owner or investor. 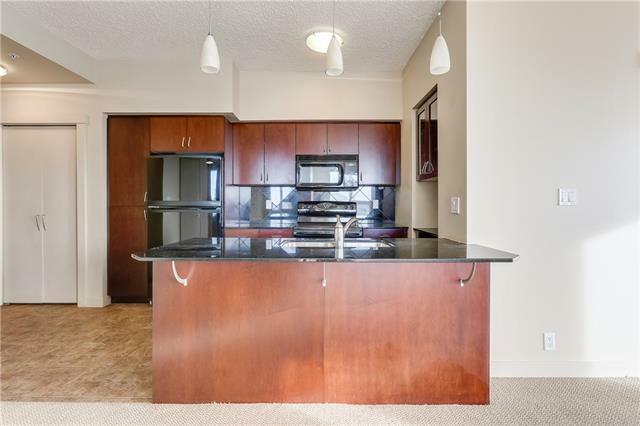 Ideally located next to save on foods, shopping & the LRT.Welcome Home! !